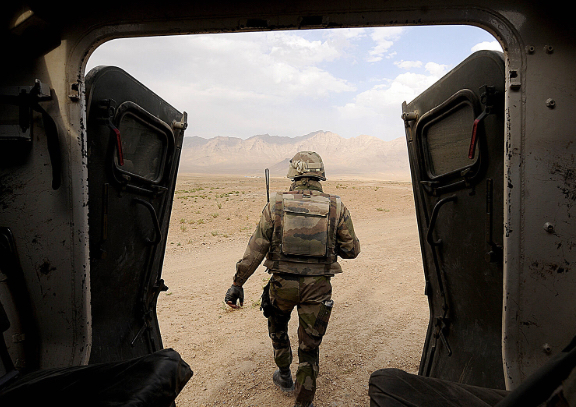 For modern mechanised forces, the ability to act quickly, decisively and accurately is vital. Future land forces must prepare for high intensity conflict, where information superiority and surveillance capabilities may be challenged by an innovative enemy. To maintain a competitive edge, it is therefore imperative for our defence forces to intimately understand the capabilities available, to enhance both combat effectiveness and survivability of the vehicle. 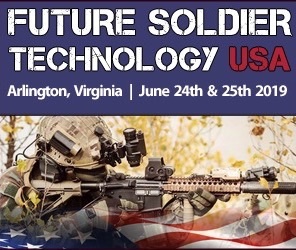 Key topics will include: Vetronics, Architectures, Sensor Integration, CIS and Battle Management. For more information please contact Natasha Boumediene at nboumediene@smi-online.co.uk. 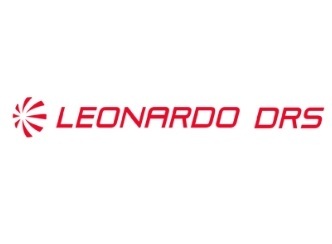 ARLINGTON, VA --- Leonardo DRS Inc., announced today that it has been awarded a $67 million U.S. Army contract to provide vehicle-based infrared sensors for surveillance and fire control systems for a variety of ground combat vehicles. The soldiers in the armed personnel carrier were ready to meet the mean streets where insurgents had been spotted. 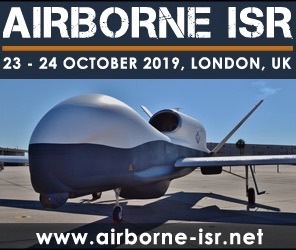 SMi reports: Microflown Avisa, Collins Aerospace, BAE Systems and Patria Land Systems to present exclusive briefings at Future Armoured Vehicles Situational Awareness conference this April in London. 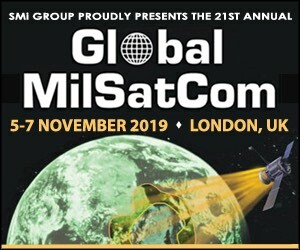 SMi Group will host the 4th annual Future Armoured Vehicles Situational Awareness conference in London on the 3rd and 4th April 2019. Future land forces must prepare for high intensity conflict, where information superiority and surveillance capabilities may be challenged by an innovative enemy. 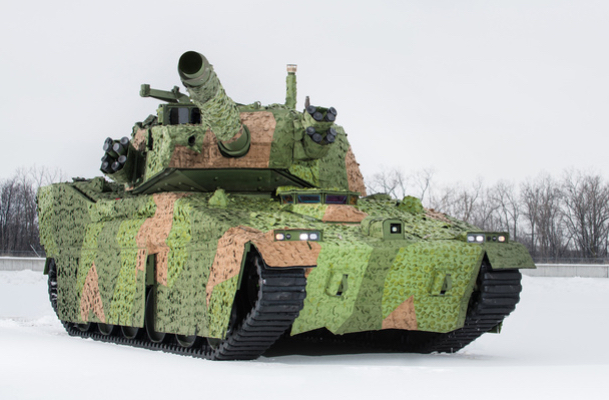 To maintain a competitive edge, it is imperative for the armed forces to intimately understand the capabilities available, to enhance both combat effectiveness and survivability of the vehicle. ORLANDO, Fla. — Lockheed Martin and industry partners supported U.S. Army integration of three countermeasures and a cueing sensor into the Modular Active Protection Systems (MAPS) framework for a six-week “rodeo” conducted at Redstone Arsenal, Ala.
Europe is experiencing an increase in investment in land capabilities after more than a decade of limited spending in this area. 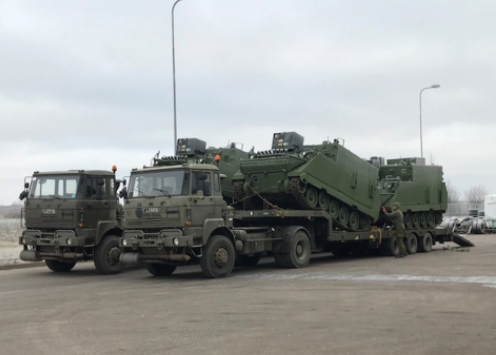 A number of EU member states have indicated interest and planned investments in acquisition and modernisation of armoured vehicles. 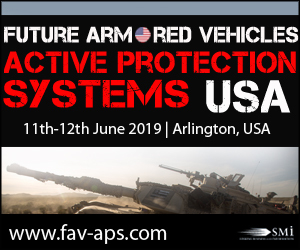 SMi reports: After the announcement of the US Army’s new AI-enabled Hostile Fire Detection Sensors, they will be presenting at the 4th annual Future Armoured Vehicles Situational Awareness conference taking place on 3rd-4th April 2019. Future land forces must prepare for high intensity conflict, where information superiority and surveillance capabilities may be challenged by an innovative enemy. To maintain a competitive edge, it is therefore imperative for defence forces to intimately understand the capabilities available, to enhance both combat effectiveness and survivability of the vehicle. 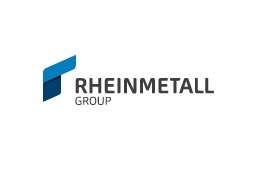 Rheinmetall and BAE Systems today announced that they have signed an agreement to create a joint UK-based military vehicle design, manufacturing and support business. 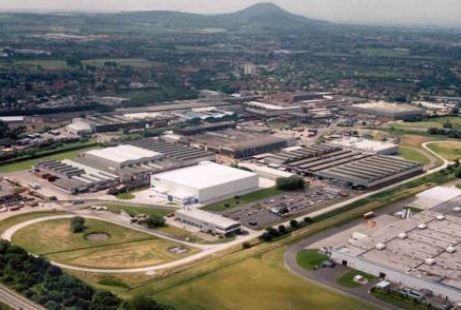 The new Joint Venture will be headquartered at BAE Systems' facility in Telford, England and will sustain over 400 jobs in the UK, as well as preserve key technology and engineering skills. 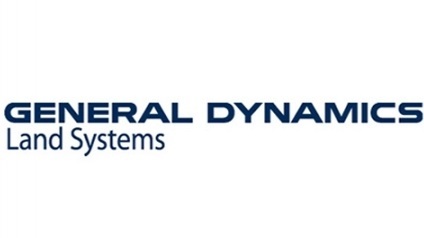 STERLING HEIGHTS, Mich. --- The U.S. Army has signed a $714 million delivery order for General Dynamics Land Systems to upgrade an additional 174 M1A1 Abrams Main Battle Tanks to the state-of-the-art M1A2 System Enhancement Package Version 3 (SEPv3) configuration. 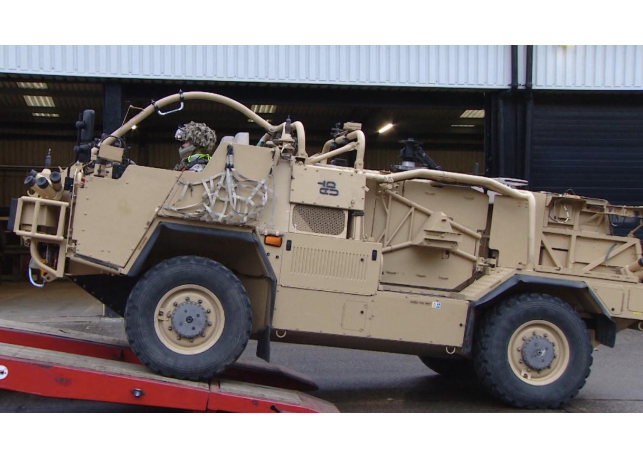 SMi reports: Key insights on vetronic architectures have been announced for the 4th annual Future Armoured Vehicles Situational Awareness conference, taking place on the 3rd and 4th April 2019, in London. 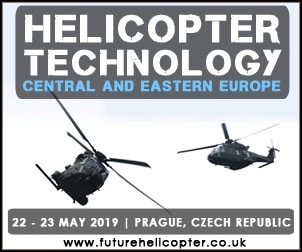 The Future Armoured Vehicles Situational Awareness conference, taking place on 3rd and 4th April 2019, will host vital discussions and in-depth briefings on vetronic architectures that are enhancing combat effectiveness and connectivity. 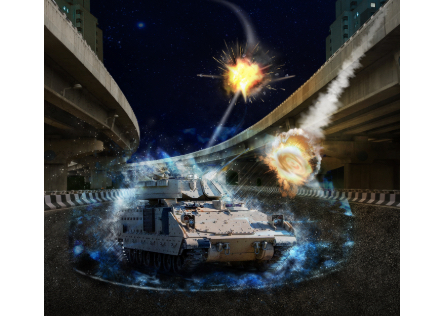 SMi presents the 4th annual Future Armoured Vehicles Situational Awareness conference; taking place in London on 3rd and 4th April 2019. This year’s edition promises to be the biggest to date, featuring insightful presentations and unparalleled networking opportunities. Rheinmetall is modernizing the Bundeswehr's fleet of Bergepanzer 3 armoured recovery vehicles, the BPz3. The move is in response to altered operational requirements. 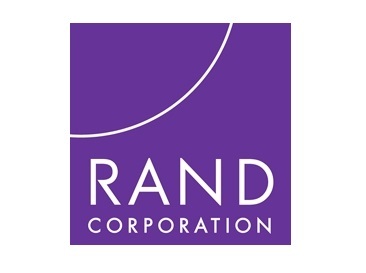 A contract to this effect has now been signed at the Federal Office for Bundeswehr Equipment, Information Technology and In-service Support (BAAINBw). Rheinmetall has just handed over a heavily protected Survivor R special operations vehicle to the police in the German state of Nordrhein-Westfalen. Herbert Reul, minister of the interior of Nordrhein-Westfalen, symbolically presented the keys to the police SWAT unit in Essen. This versatile vehicle, ordered in spring 2018, is specially configured to meet the needs of tactical law enforcement in extreme situations. 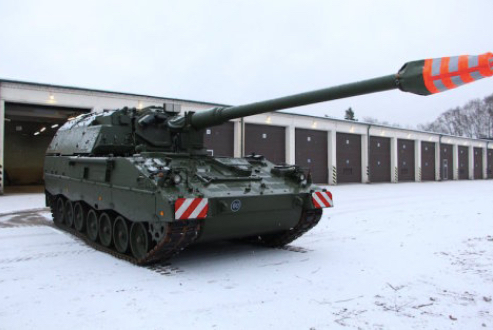 Three German states – Berlin, Saxony and Nordrhein-Westfalen – now equip their police special operators with the Survivor R.
VILNIUS --- The first two of upgraded PzH2000 self-propelled howitzers have been delivered to the Lithuanian Armed Forces' artillery battalion in Rukla, the Defense Ministry said on Friday. WASHINGTON --- The State Department has made a determination approving a possible Foreign Military Sale to Morocco of enhancements to one hundred sixty-two (162) Abrams tanks for an estimated cost of $1.259 billion. The Defense Security Cooperation Agency delivered the required certification notifying Congress of this possible sale on November 28, 2018. 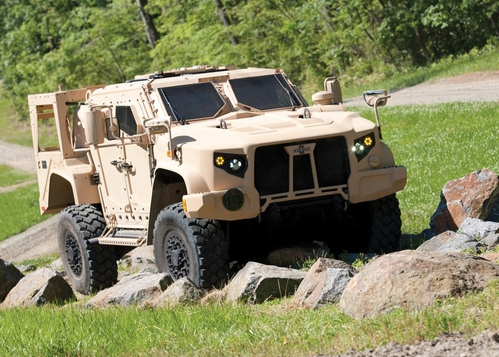 LJUBLJANA -- On November 21, the Slovenian Ministry of Defense announced its intent to purchase 38 Oshkosh 4x4 Joint Light Tactical Vehicles (JLTV) as part of a program to replace and modernize the Slovenian Army's aging light armored vehicle stocks. It has taken a while for the vehicle to reach reservists, but they will now be able to train exactly as regular Army units. SMi proudly presents the next annual conference in the sell-out portfolio of Armoured Vehicle events: Future Armoured Vehicles Situational Awareness 2019, taking place on the 3rd and 4th April 2019, in London. Register for the conference by 14th December to save £400! 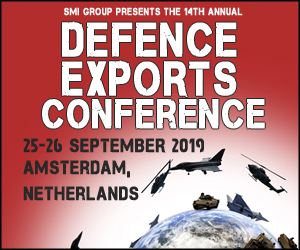 Firmly established as the leading conference for armoured vehicle experts focused on C2, C4i, sensors and optronics, the 2019 event invites not only the programme managers, capability directors and operational commanders from the armed forces, but will also provide a perfect platform for both operational users and industry to share their experiences in the enhancement of situational awareness, information gathering and information sharing.